The seventh edition of the Dhaka Lit Fest (DLF) later this month will see a special focus on freedom of speech and women-centric issues, the two major themes of the literary event. "On free speech, this year we will focus on the phenomenon of fake news and the impact of social media on literary thinking and consumption. Our women's panels this time include 'HerStory', focusing on women breaking new ground, including piloting fighter jets," K. Anis Ahmed, a director of the festival, said. Sadaf Saaz and Ahsan Akbar are the other directors of DLF, to be held at the Bangla Academy in the country's capital. Over 200 speakers, performers and thinkers, representing 23 countries, will participate in the three-day event, which is free and open to all. Amongst its hundred-plus sessions, the festival will launch the British literary journal Granta in Bangladesh. The success of the literary extravaganza, Ahmed noted, has been because of both organic growth as well as the steadfast vision of its three directors. "The foundation was laid during our first years with Hay-on-Wye as partner. But we faced a unique challenge in our first year (branded as Dhaka Lit Fest) when the advent of the blogger killings led to 19 cancellations in the 30 days before the festival. We still forged ahead and the festival was bigger than any previous year. We can never thank enough the writers who did come through that year, despite travel warnings by certain countries. 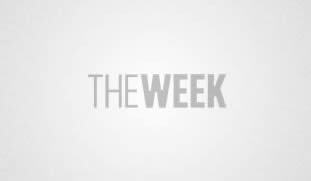 Nor can we admire enough the local attendees who thronged by the thousands, ignoring all threats," he added. 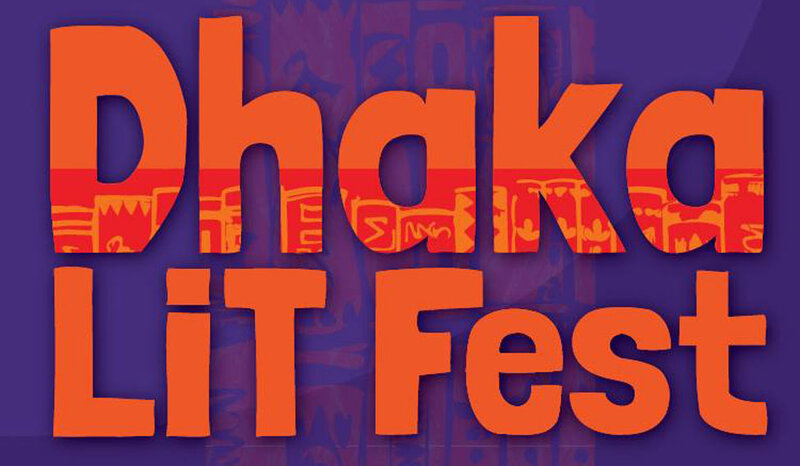 The lit fest was called Hay Festival Dhaka from 2011-14 and was renamed as Dhaka Lit Fest from 2015 after the organisers began marching ahead without any affiliations. This year's line-up features a diverse range of creative personalities, which include Adonis, Ben Okri, Tilda Swinton, Lionel Shriver, Nabaneeta Dev Sen, William Dalrymple, Esther Freud, Charles Glass and Syed Manzoorul Islam, among others. Evaluating the contemporary literary scene in the country, Ahmed said that Bangla has always boasted a strong literary tradition, but it had become a bit hidebound in recent decades. "We found it a bit too inward looking, and we feel the lit fest has majorly renewed interest in learning more about other cultures, new topics and also taking our writings out to others via translation. This new energy and productivity is quite palpable, especially in the works of outfits like Bengal Lights Books and Dhaka Translation Centre," he maintained. He said that the organisers expect a bigger-than-ever audience to come out and enjoy the festival — and buy more books than ever before. For younger people to come out in even stronger numbers and turn into readers, and embrace a life of thinking and debate. One of the most significant aspects of this edition of the lit fest is the fact that DSC Prize for South Asian Literature will be announced, for the first time, on the evening of November 18. "It's a tremendous honour for DLF to be chosen as a host for this prestigious prize. For a country like Bangladesh, where Bangla by far remains the dominant language, a prize like DSC will hold a very special appeal: It may be the only prize, as far as I'm aware, which considers works in translation alongside ones in English. I think Bangladeshi writers and readers will greatly appreciate this dimension of the prize, and take inspiration from it to be part of a cross-cultural discourse even as they keep writing in their own tongue," Ahmed said. This year's programme will include book launches, film screenings and special performances, and the announcement of winners of the DSC Prize for South Asian Literature and Gemcon Literary Awards, the highest monetary value literary prize in Bangladesh.